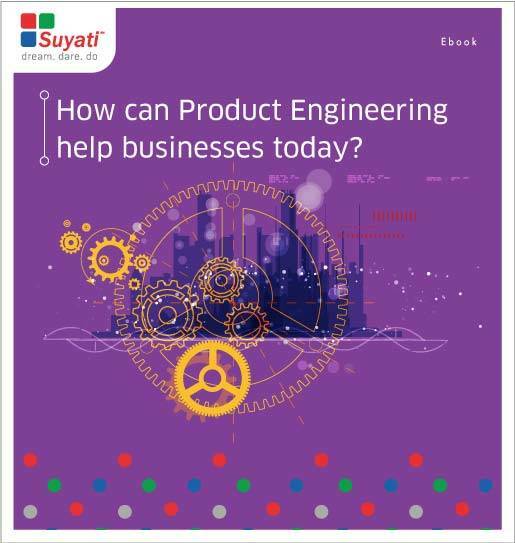 E-Book: How can product engineering help businesses today? Software product engineering is a methodological approach of turning conceptual vision into a tangible product. It involves the steps of developing a prototype, graduating to a wireframe, functional implementation of the prototype into a full-blown product, and related support activities. Product engineering helps the enterprise unlock new revenue opportunities and drive new business models. Among the many benefits, it helps to create new sales channels, accelerate the business processes, forge effective integration and controls, and give new life to legacy systems.